Israel has Respectable boxing, Wonderful Muay Thai, Abysmal wrestling and holds a white belt in Brazilian Jiu Jitsu. 2019-04-09- will receive Recoverishake from manager in 3 days. 2019-03-30- will receive Groovy Valentines from manager in 3 days. 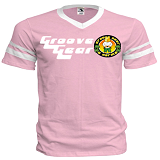 2019-03-30- will receive Groove Gear Classic Shorts from manager in 3 days. 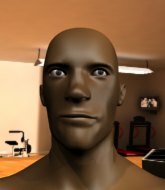 2019-02-12- will receive Yellow Samurai from manager in 3 days. 2019-02-12- will receive Courageous Shorts from manager in 3 days.